Are You Ready for First Fridays? Friday, June 5 on Abbot Kinney in Venice! First Fridays on Abbot Kinney Bl – Preview for June 5, 2015! 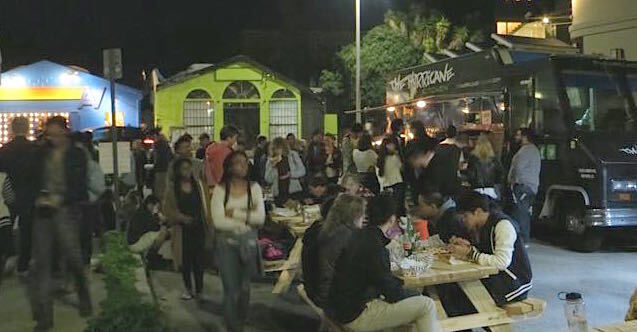 First Fridays is Heating up on Friday, May 1 in Venice on Abbot Kinney Boulevard!